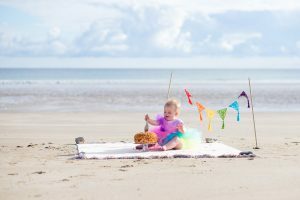 Cake Smash & Splash – turning ONE has never been so much fun! 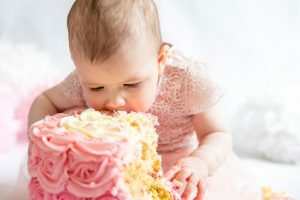 Cake Smash sessions are SO MUCH FUN! You can have your session in your home or at an outdoors location in Aberdeenshire or Moray. For in-home sessions, I will bring along everything needed to set up my portable studio in your home. I also provide the cake and style your cake smash to a theme and colour scheme we’ve agreed between us. All you need to do is decide on an outfit for your little one to wear (and cover in cake!) on the day. My cake smash style in minimal and I truly believe that less is more. I want the focus to be on your little one and capturing this special milestone moment. After the cake smash, your little one can have a fun splash bath to clean up. I have an adorable tin or white bath I can bring along – as well as plenty of bubbles! 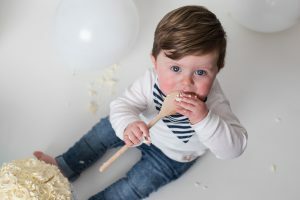 Cake Smash sessions are for the child(ren) turning 1 but siblings are always welcome to join in nearer the end of the session if you’d like them to. 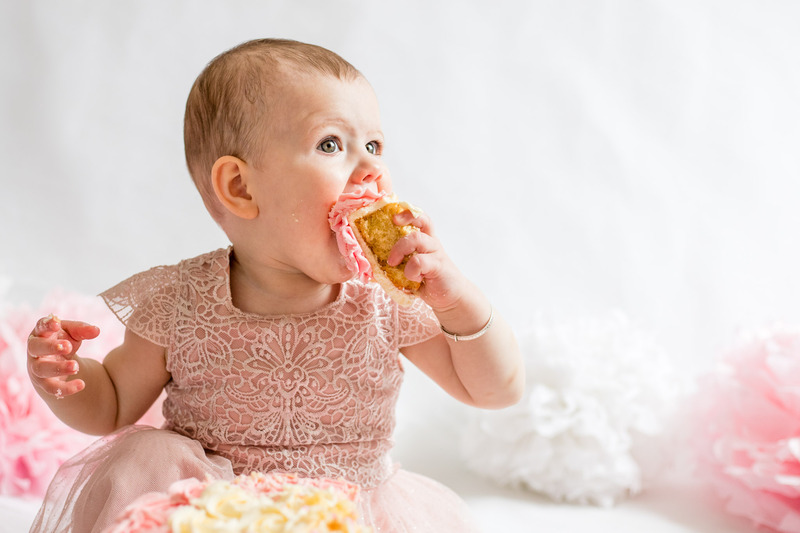 To book your Cake Smash & Splash Photography Session, or receive an enquiry guide with more information, please contact me on info@debbiedeephotography.co.uk or use the form here on my Contact page. 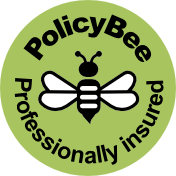 Based in Huntly, I cover Aberdeenshire and Moray locations.